BAYADA Home Health Care recently announced the launch of a value-based PerformancePlus® collaboration with AmeriHealth Caritas, the Philadelphia region’s largest Medicaid and Medicare managed care company and an affiliate of Independence Blue Cross. 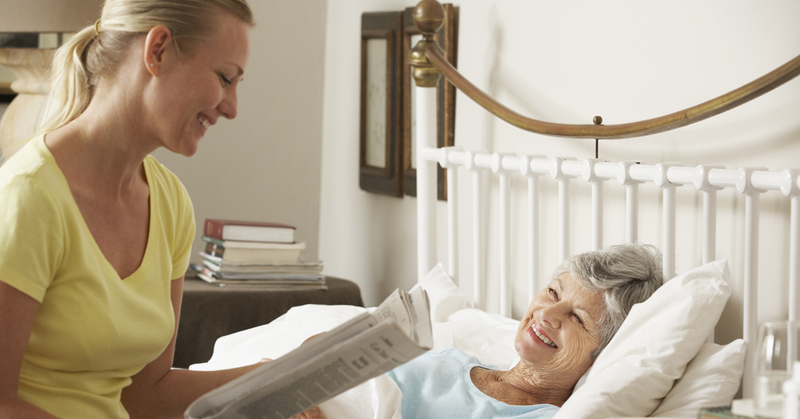 The partnership marks the first performance-based contract between AmeriHealth Caritas and a home care provider. BAYADA serves people of all ages from more than 350 service offices in 23 states and from locations in Germany, India, New Zealand, and South Korea. This partnership will impact all AmeriHealth Caritas' full-risk managed care health plans in Delaware, Pennsylvania, and any potential future markets served by both organizations, and will span across all BAYADA’s services. 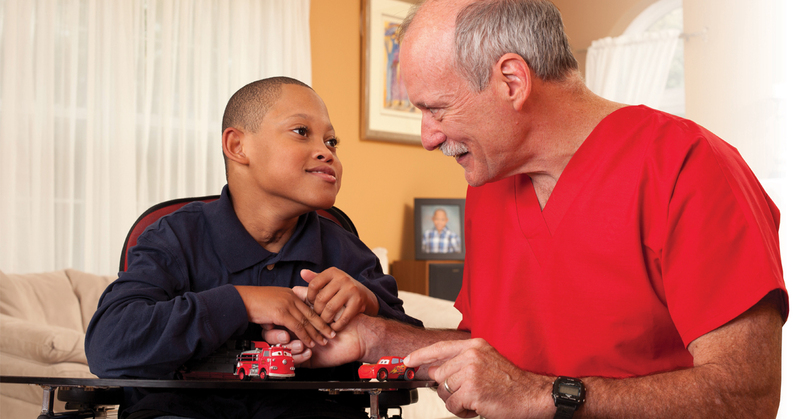 This includes nursing and assistive care for children, adults, and seniors, as well as rehabilitation and hospice care. With the PerformancePlus program, BAYADA will receive financial incentives for meeting quality-based goals that include potentially preventable hospital admissions, readmissions, and emergency room visits, among other key benchmarks. During Cerebral Palsy Awareness Month in March, BAYADA is committed to raising awareness and educating the community about this disorder of the developing brain that affects body movement, posture, and muscle coordination. The disorder, which affects thousands of children and adults worldwide, is caused by damage to one or more specific areas of the brain, usually occurring during fetal development; before, during, or shortly after birth; during infancy; or during early childhood. Social workers confront some of the most challenging issues facing individuals, families, communities, and society and provide innovative solutions that help people reach their full potential. At BAYADA, we're proud of our social workers who take the time to understand clients and their families while improving their health and well-being. During March, BAYADA celebrates the nearly 700,000 professional social workers in the US—including our own medical social workers— and highlights important contributions they make to society. 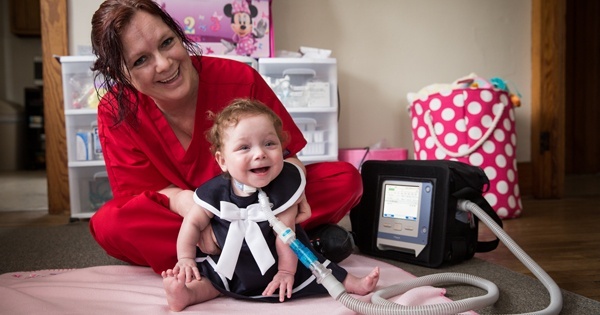 The incredible impact that home health professionals—from aides and RNs, to clinical managers and office staff—make on the lives of the people they serve cannot be valued highly enough. 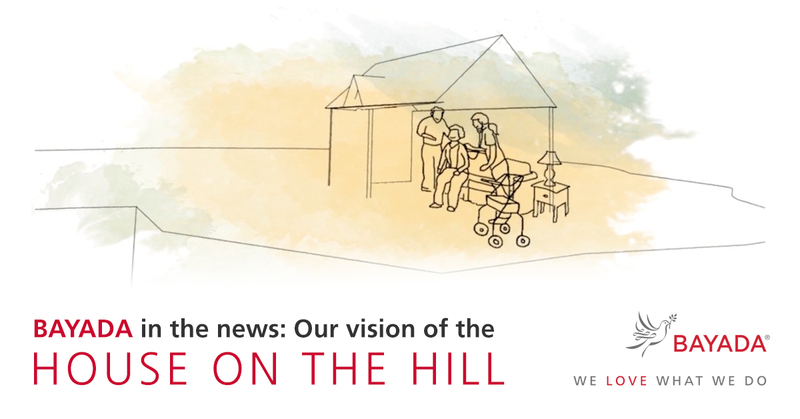 Working together, they provide the essential care and assistance that those in need require, and exactly where they want it most: in the comfort of their own homes. Unfortunately, our current market is seeing more and more companies being acquired and consolidated, putting at risk work stability for employees and continuity of care for clients. 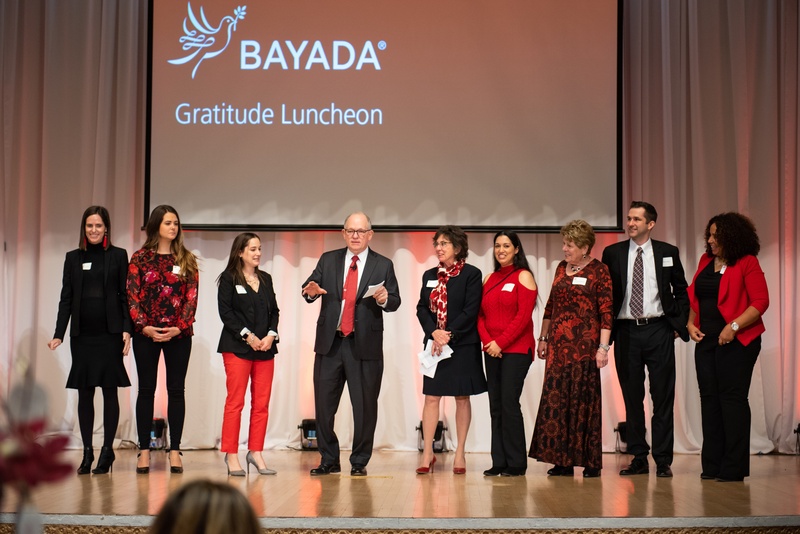 That’s why BAYADA Home Health Care Founder and Chairman Mark Baiada transitioned the company to a nonprofit in 2019, protecting our organization from sale and providing security for employees and clients alike. While this move to nonprofit is a natural step in our journey, it is unprecedented in the industry—not many company owners would give up an opportunity to sell their company for a big profit. But Mark is not just any company owner, and BAYADA is not just any company. 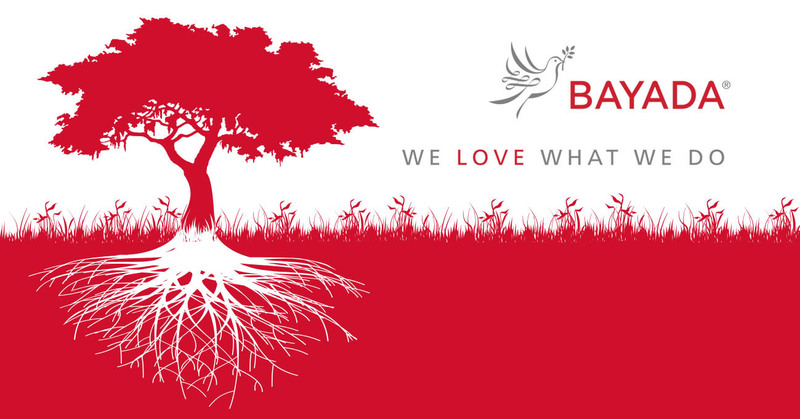 Choose a rewarding career with endless opportunities at BAYADA. When Mark started BAYADA in 1975, he invested his life savings of $16,000 in a steadfast belief: people deserve a safe home life with comfort, independence, and dignity. Today, BAYADA has grown to be a leader in home health care, serving 32,000 clients weekly from 360 offices in 23 states across the US and in five countries. After being the sole owner of BAYADA for nearly 44 years, Mark transitioned the company to a nonprofit to ensure that The BAYADA Way—BAYADA’s philosophy and the spirit and the guidance for the work we do—will live on for generations to come. Not only does this move provide a stable and growing source of high-quality care services and career opportunities, it will focus our efforts on reinvesting in our mission and culture. 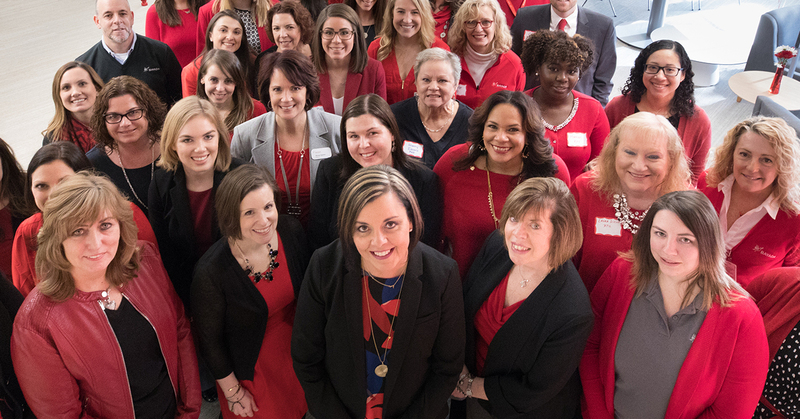 We are committed to creating continuing education opportunities to help our employees grow in their careers and better serve our clients, and clinical innovation and technology advancements to allow us to serve our clients in new, more efficient ways. 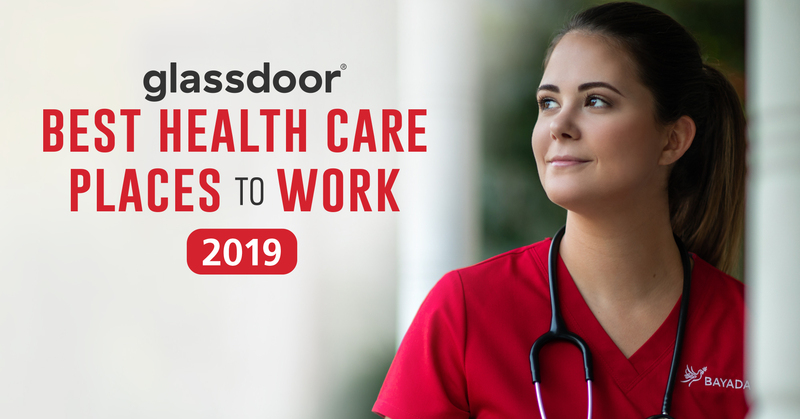 As leader of BAYADA’s Skilled Nursing Unit, I understand the impact that a stable and supportive work environment has on a nurse’s career—and we are proud to continue to offer that to our employees, and to our clients. There has never been a more exciting time to Love What You Do. To learn more, watch this video.